A powdercoat is different to the common way to spraypaint a surface when working with vehicles. Spraypaint consists out of coloring agents, carriers, polymers and some solvents if not waterbased. This requires the liquid paint to be sprayed over a surface, and left to cure. Sometimes under a heatsource. Powdercoating is often done to paint wheels, given the strength by powdercoating. It is also easier to cover small holes and tight corners to create a more evenly covered finish. Powdercoating also has certain downsides which makes it not very suitable for painted entire body panels. 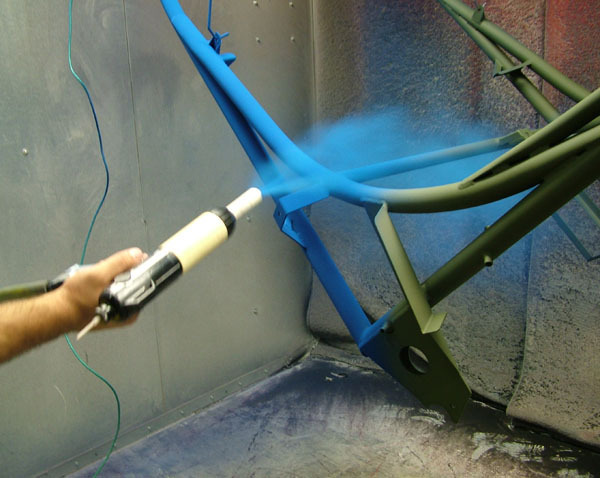 Powdercoating consists out of a thermoplastic or a thermoset polymer with a coloring agent, this powder is given an electric charge while spraying. The object is given a negative charge, causing the powdercoat to be attracted to the surface. After the object is covered, it is put inside an oven where an indirect heatsource causes the ceramic powder to melt and fuse together, bonding with the surface underneath. After cooling it turns into a very hard surface, covering the object. 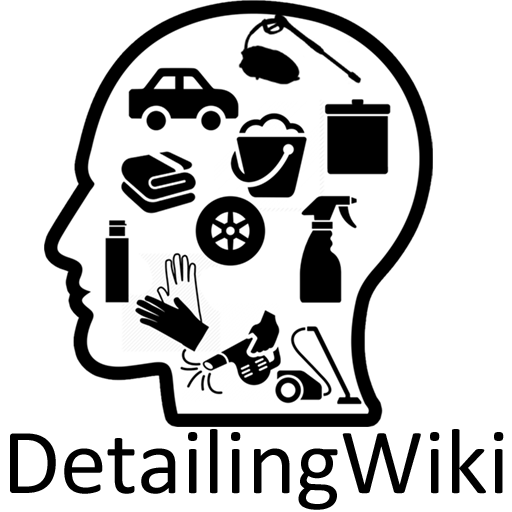 Apart from a different way of application, it has certain benefits that make it very suitable for specific goals. Although powdercoating offers certain specific properties, it can also have certain downsides that make it not suitable for use on particular objects or in certain situations.